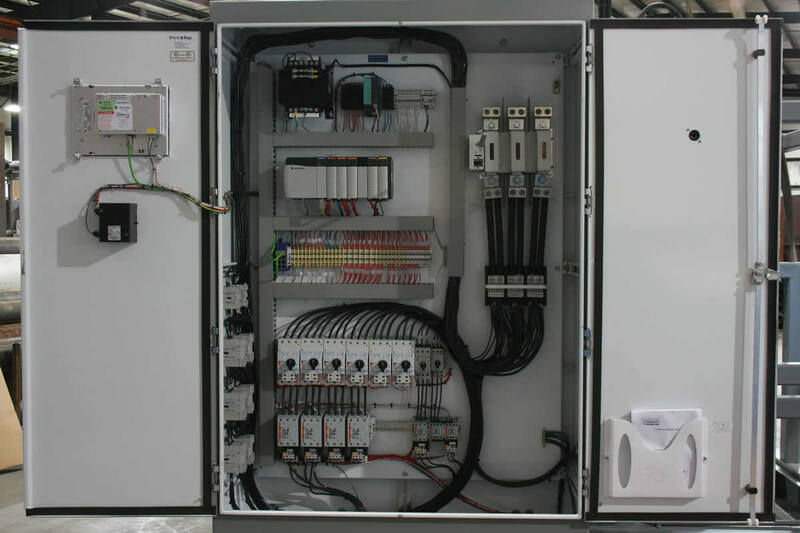 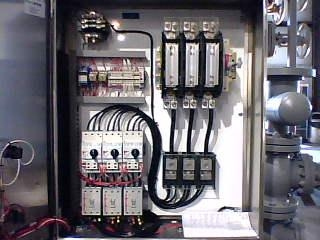 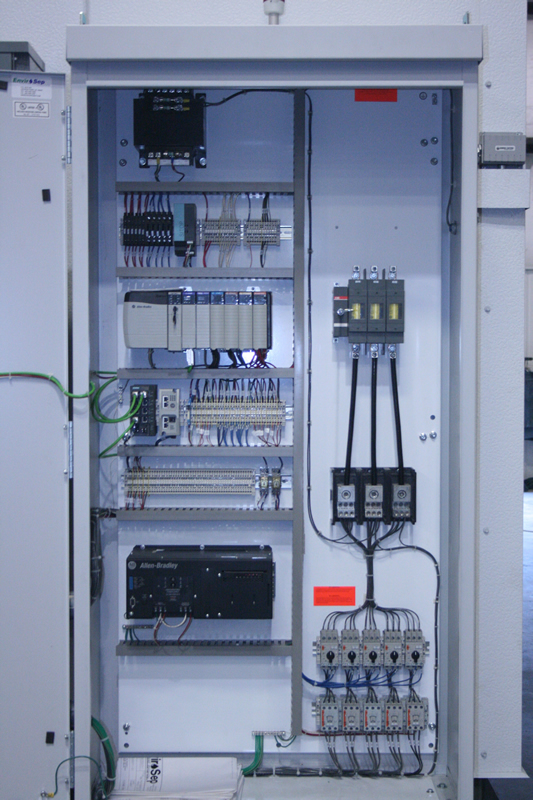 Envirosep custom engineers and manufactures UL-Listed industrial control panels for a variety of uses in Industrial and Chemical Process applications. 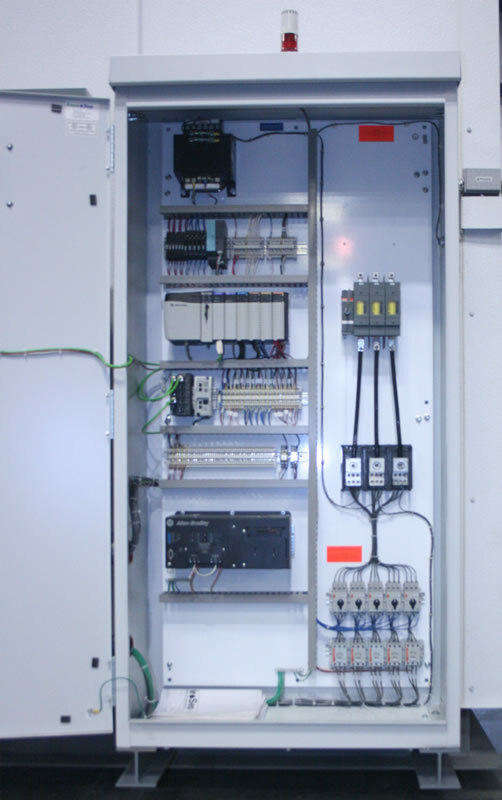 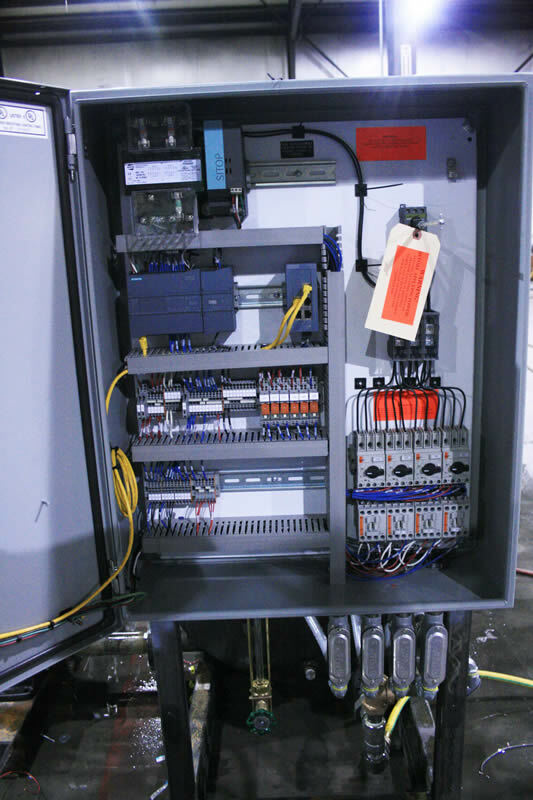 Whether retrofitting an existing motor control panel or designing a new automation system, Envirosep can engineer, design, and fabricate a solution to meet your specific process needs. 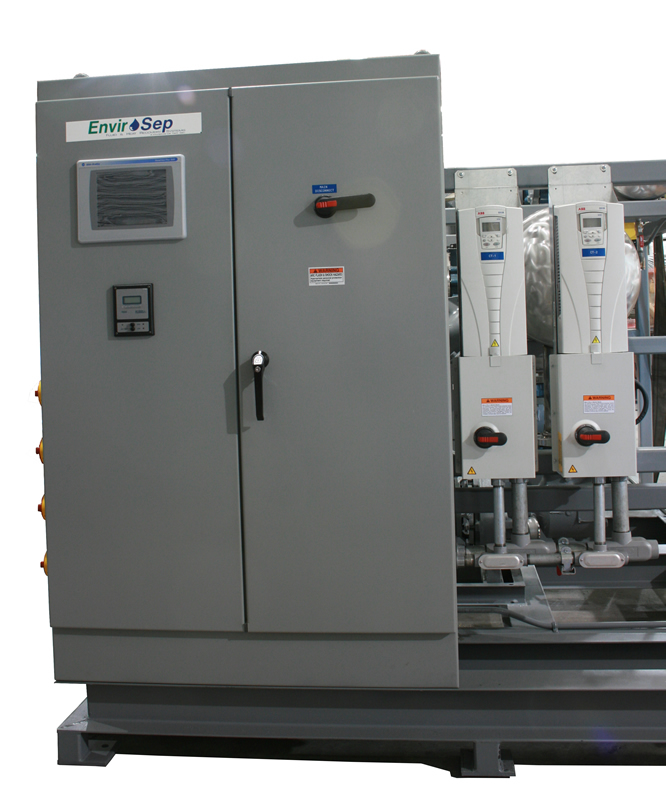 Each Envirosep control panel carries as standard an Underwriters Laboratories (UL) listing and is shipped with a complete wiring diagram.